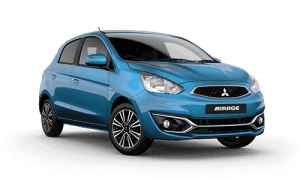 To ensure peace of mind wherever you go, Mitsubishi Diamond Advantage offer 12 months Roadside Assistance including Club Membership with every new Mitsubishi vehicle1. 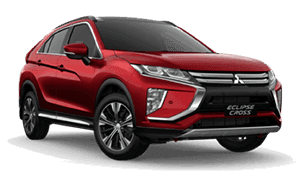 You will then receive a further 12 months Roadside Assistance including Club membership each time the vehicle is presented to an authorised Mitsubishi Dealer for a scheduled service under the Mitsubishi Capped Price Service Program. 12 months Roadside Assist, providing coverage anywhere in Australia, 24 hours a day, 365 days a year through their State/Territory Auto Club. Towing to nearest authorised Mitsubishi Dealership to breakdown site. Battery replacement where battery warranty is still valid. Emergency assistance for mechanical and non-mechanical failure, or towing if needed. Access to a huge range of offers and discounts through their State/Territory Auto Club’s Show Your Card and Save program. Read the FAQs below for further information and eligibility criteria. How long does roadside assist including club membership last? For eligible vehicles, you will enjoy all the benefits of our Mitsubishi Diamond Advantage program Roadside Assistance including Club membership for 12 months from the date of first registration (warranty start date). We’ll then extend their Roadside Assistance including Club membership for 12 months each time you complete you vehicle’s scheduled service under the Mitsubishi Capped Price Servicing Program at an authorised Mitsubishi Dealer for a maximum of up to four years2. Note: Roadside Assistance including Club membership will cease at the expiration of your 12-month coverage. If you miss a service or go longer than 12 months between services, your vehicle will not be covered for the period between expiration and when the vehicle is presented for service. Club Membership will also expire. Who is eligible for roadside assistance including club membership? 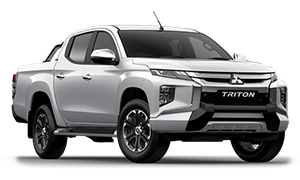 All new retail/private buyers, ABN holders with a fleet size of 5 vehicles or less, and current owners who complete their service under the Mitsubishi Diamond Advantage Capped Price Service Program will receive Roadside Assistance including Club membership in the respective State/Territory in which they reside for 12 months, for a maximum of up to four years. I purchased my vehicle prior to 1 December 2017, Am I be eligible to receive roadside assist including club membership? 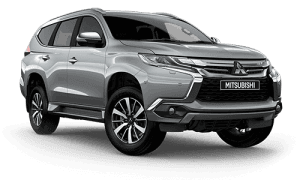 If you purchased your vehicle prior to 1 December 2017 and are eligible for Roadside Assistance as part of the Mitsubishi Capped Price Service Program, you will move over to the Roadside Assistance including Club Membership when your vehicle is next presented to an authorised Mitsubishi Dealership for an eligible scheduled service. 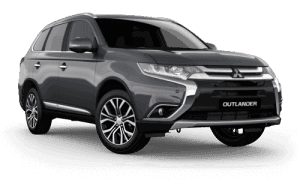 You will continue to receive complimentary roadside assistance whilst your vehicle is being serviced under the Mitsubishi Capped Price Servicing Program conditions for a maximum of up to 4 years. Note: Customers who purchased their vehicle on or prior to 31 December 2016 will be eligible to receive Roadside Assistance including Club membership for a maximum of five years. Customers who purchased their vehicle on or post 1 January 2017 will be eligible to receive Roadside Assistance including Club membership for maximum of four years. What if I'm a fleet buyer of above 5 vehicles purchases from 1 December 2017? A separate Roadside Assistance Program will be launched for Fleets larger than 5 vehicles. Until those details are released these vehicles will be covered under the current Mitsubishi Roadside Assistance Program. What happens if I am already a club member? Your Auto Club will work with you on your available options. In general, Mitsubishi Club membership will cover 12 months standard membership. If you hold an existing membership with a different level of cover, you will need to discuss their options direct with your Auto Club. 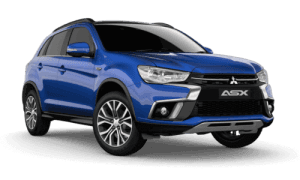 What happens to the roadside assistance including club memebership if I sell my Mitsubishi vehicle prior to the 12 month expiry? The Roadside Assistance will remain with the vehicle and is not transferable. This is to ensure that the new owner has cover should they require it. 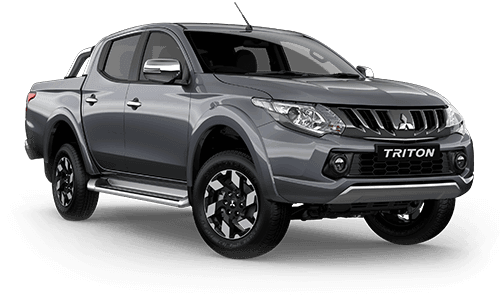 The new owner will then be eligible to receive the Club Membership when the vehicle is next presented to an authorised Mitsubishi Dealership for an eligible scheduled service under the Mitsubishi Capped Price Service Program. The Club Membership stays with you for the 12 months. You will continue to receive the Club benefits, however, you will not have Roadside Assistance. What happens if I more interstate? Does the club memembership move to different Auto Club? Club Membership will remain in the same State/Territory at the time of issue. Club Membership will change when the vehicle is next presented to an authorised Mitsubishi Dealership for an eligible scheduled service under the Mitsubishi Capped Price Service Program and the membership is renewed.This is dependent on you providing your new details to your Dealership so they can update Mitsubishi Motors system to ensure that you receive relevant Club Membership. What happens if I live on the border of two stattes/territories? What Auto Club can I join? You have the choice on which State/Territory you wish to become a member. 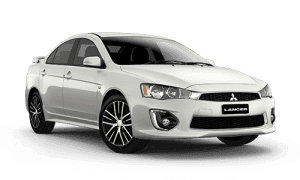 Dealership needs to ensure that the Mitsubishi Club Membership Offer form is completed with the correct information. 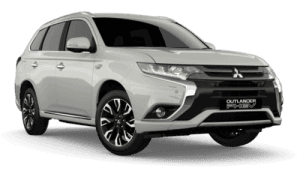 The appropriate details can then be entered into Mitsubishi Motors system. 1New private retail buyers and ABN holders with a fleet size of five vehicles or less. Excludes government, rental and national fleet Customers. In the event that we are unable to verify your contact details, the driver will be eligible for Roadside Assistance without Club Membership. An eligible customer profile includes Name, Address, Phone number, DOB and Registration. Roadside Clubs require your DOB for security reasons. 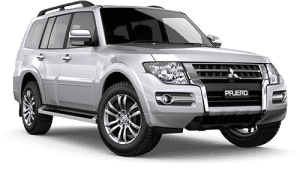 Mitsubishi Motors will attempt to contact you to collect your contact information but if we are unable to complete your profile you will be ineligible for Club Membership until your details are provided. For more information please contact us through our contact form. 2Roadside Assistance including Club membership, will be extended in accordance with Capped Price Servicing conditions and is available for a maximum of up to four years. 3Terms and conditions apply. Please visit the website of the Auto Club in your respective state or territory for further information.